Walt Disney releases a short sneak peek for the upcoming full length Fantasy, Maleficent. 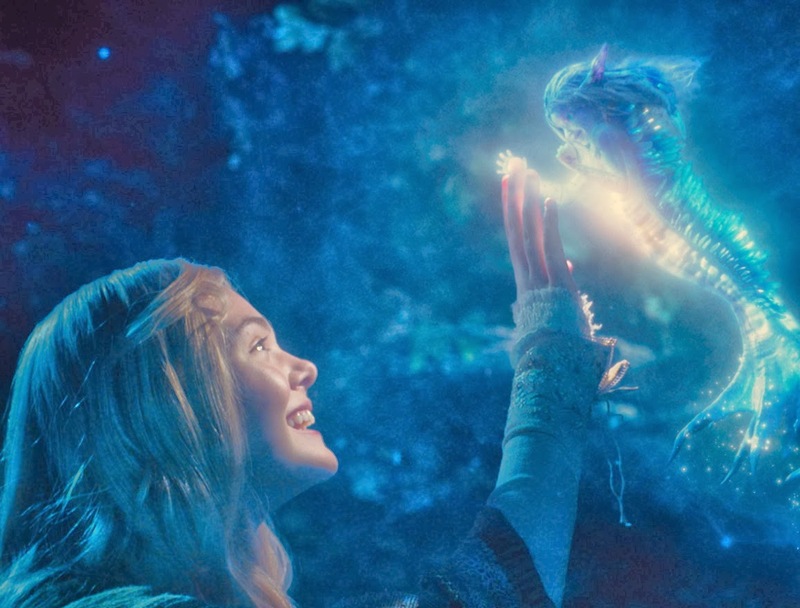 The Sneak Peek debuts new footage including more scenes with Aurora (Elle Fanning), Prince Phillip (Brenton Thwaites), King Stefan (Sharlto Copley) and of course the 3 fairy godmothers: Flora, Fauna and Merryweather (Terri Douglas). We also got the chance to see some retrospect from the original animated feature. Watch the new amazing clip after the jump. Opening across the Philippines on May 28, 2014, “Maleficient” is distributed by Walt Disney Studios Motion Pictures International through Columbia Pictures.